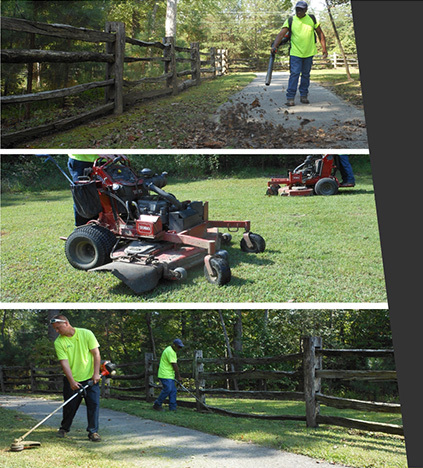 Full service landscape and property maintenance. Whether our clients want routine lawn maintenance or implement design improvements, Evergreen Contracting Corporation will provide the knowledge and brawn to successfully complete the project. Our property management service are curtomizable to each client and property. Carpentry, window / door replacements, roofing, appliance installation, electrical, plumbing and full trade services availalbe. Mowing, edging, trimming, pruning, mulching, seasonal planting, fertilization, sodding, drainage, irrigation, hardscaping, leaf removal, snow removal and fencing. Commercial | Residential Email us or give us a call.